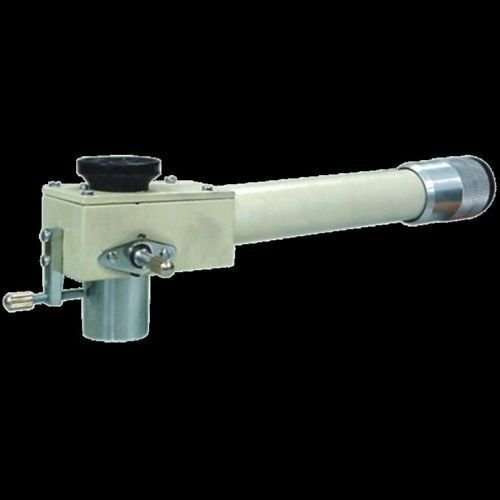 This instrument is equipped with high quality optical components. It ensures perfect vision to both the observer and sub-observer. It's conveniently located fine pointer covers the entire field, being visible to both the viewers for easier demonstration. Supplied in a velvet box. View More In Stereo Microscopes.